Nokia recently announced a number of new Nokia Lumia smartphones and a tablet, the Nokia Lumia 1520, Lumia 1320 and the Nokia Lumia 2520 tablet. We already know that the Nokia Lumia 1320 and 1520 are headed to AT&T, and the Nokia Lumia 2520 tablet is headed to Verizon Wireless and AT&T. Now it would appear that T-Mobile has decided not to carry the latest devices from Nokia, even when AT&T’s exclusivity on the 1520 and 1320 comes to an end. There is no explanation as to why T-Mobile has decided to carry these new Nokia Lumia devices, the Nokia Lumia 520 has done well will the carrier in the past. 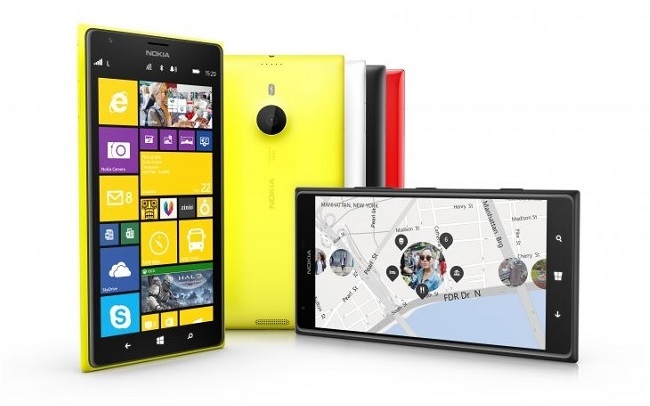 Nokia’s latest Lumia smartphones and tablets come with some impressive specifications, the Lumia 1520 features 6 inch full HD display with a resolution of 1920 x 1080 pixels. Other specifications on the Nokia Lumia 1520 include a quad core 2.2 GHz Qualcomm Snapdragon 800 processor, the handset also features 2GB of RAM and 32GB of built in storage. Other specifications on the Nokia Lumia 1520 include a Nokia PureView 20 megapixel camera with Carl Zeiss optics, a dual LED flash and optical image stabilization.